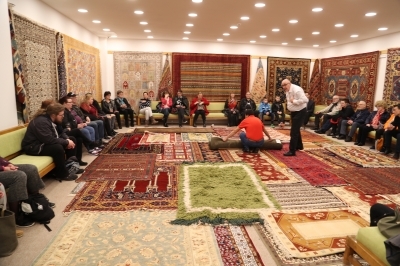 Experience the diversity of culture on a full day tour to Mostar and Počitelj city with visit of Čapljina Tepih carpet center. 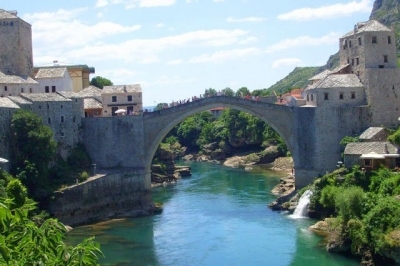 Enjoy your relaxing drive from Split or Trogir to Bosnia and Herzegovina. 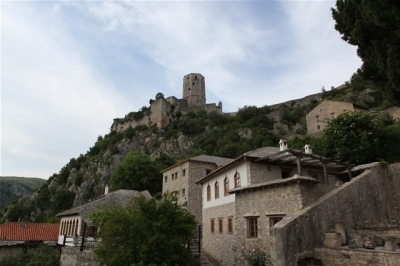 After two hours driving you will come to your first destination, the city of Mostar. 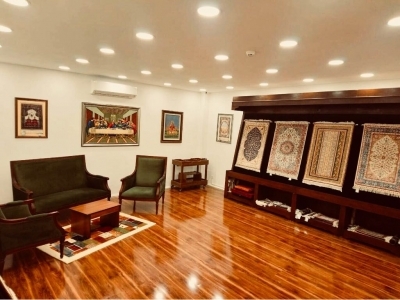 For centuries, kingdoms, empires and other political structures from east and west made significant impact on the sociology as well as the economic life. 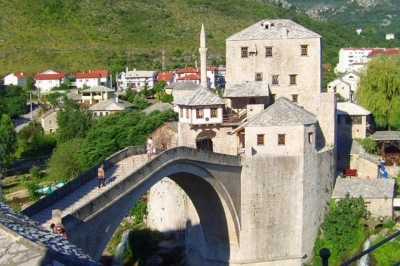 Cities like Mostar formed a bridge between the civilizations. 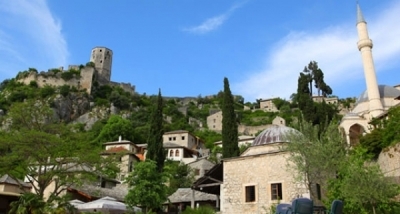 In Mostar, your local tour guide will provide an introduction to the history of this city known as a window to the Orient. 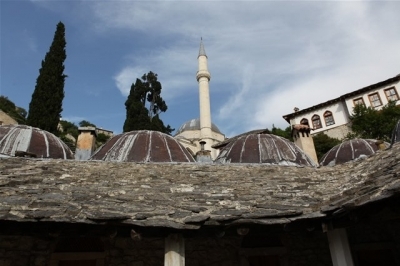 You’ll visit the old Bazaar and admire the picturesque shops and workshops. 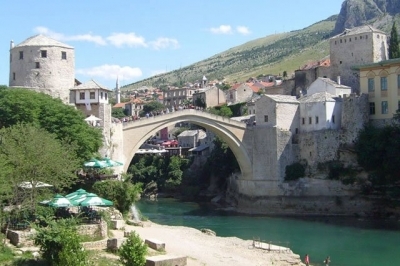 See the city’s main mosque and enjoy a walk across the famous 16th-century Old Bridge (Stari Most), UNESCO protected site after which the town was named. After one hour walking tour, enjoy your free time for shopping and the opportunity to taste authentic Bosnian specialties. 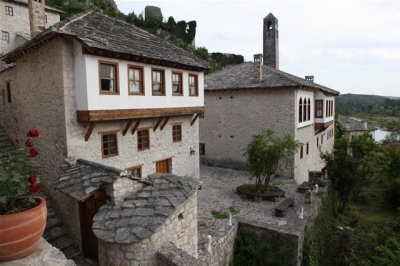 Just 20 km from Mostar, on a left side of Neretva river is situated small picturesque city of Počitelj, another UNESCO protected site on your tour. 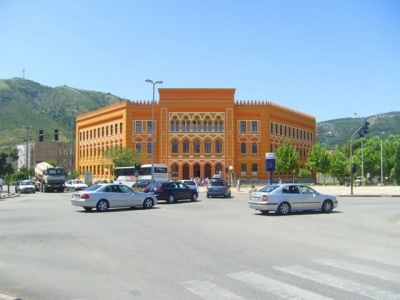 The city of Počitelj presents one of the few urban ensembles in Bosnia and Herzegovina preserved in their integrity from the medieval and Ottoman periods. 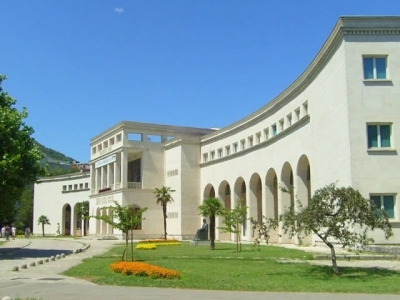 Enjoy guided tour, and take great pictures of the beautiful Počitelj city and river Neretva. 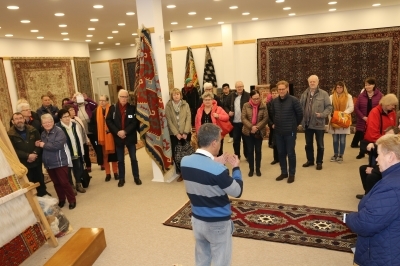 Next stop is Čapljina Tepih carpet center, situated just 3 km from Počitelj. 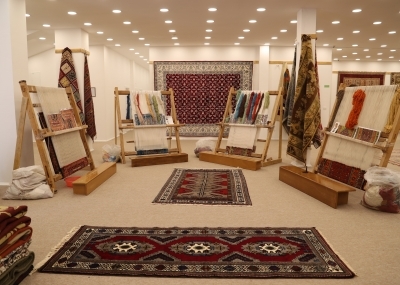 The showroom constitutes one of the most distinguished carpet collection in the Balkan region with its rich product range. 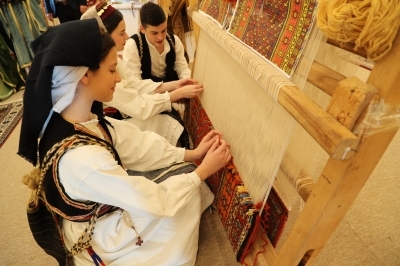 Learn more about the ancient tradition of carpet weaving, the diversity and the richness of Balkan cultures with colors, motifs and designd woven on beautiful carpets. 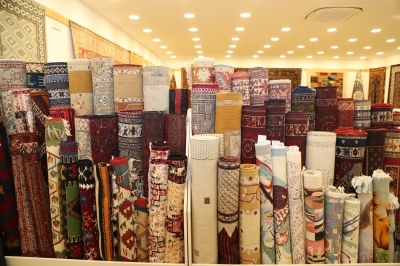 Enjoy a wide range of carpets and rugs, that were hand woven around the world. After this amazing experience, continue your tour with a drive back to Split or Trogir. Since you will pass by the gorgeous Kravica waterfalls, if you are not tired, your driver can stop so you can see one more miracle of Bosnia and Herzegovina. It is up to you. 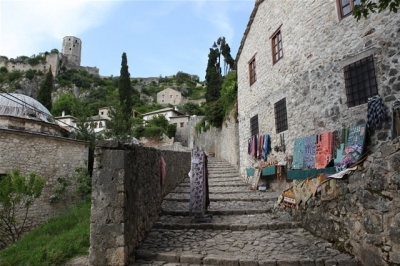 14:00 - Arrival in Počitelj and meeting with local guide. Tour is available every day, through the whole year. DO NOT FORGIVE TO BRING YOUR PASSPORTS !